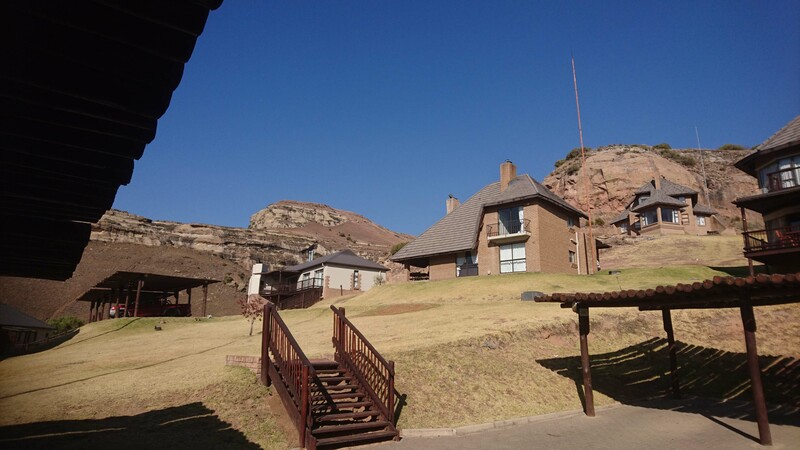 Kiara Lodge is a Clarens accommodation that is set at the foot of one of the more beautiful places to be found in the Eastern Free State, the Maluti Mountains between the road to the Golden Gate National Park, just 8km and the town of Clarens, which is only a 14-15 minute drive. 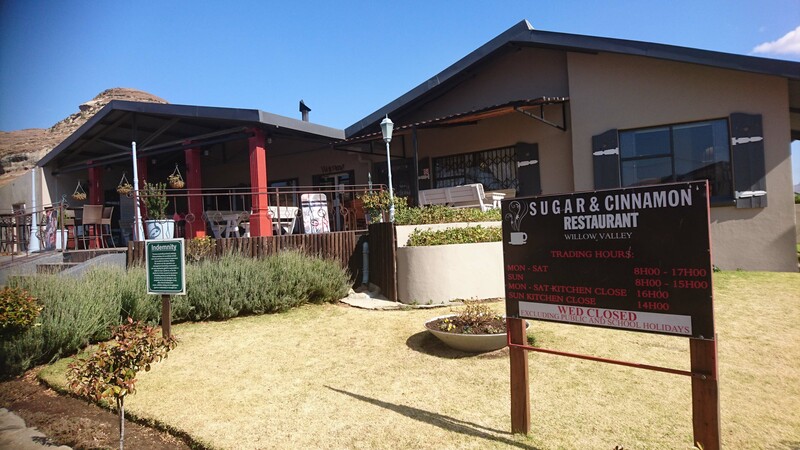 This luxury, modern accommodation has spacious elegant self-catering chalets, which have all the basic facilities one would expect in a self-catering accommodation, such as a fully equipped kitchen with an oven, microwave and stovetop. 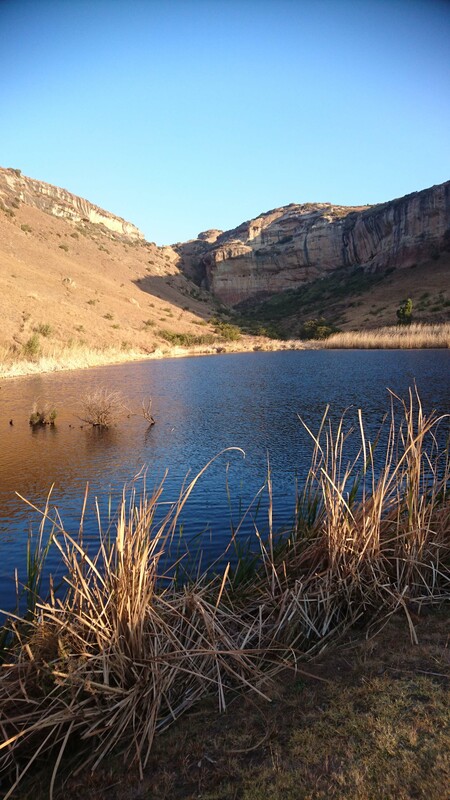 As well as a wooden balcony to provide a view of the mountains’ jagged edges and a good view of the sunsets. 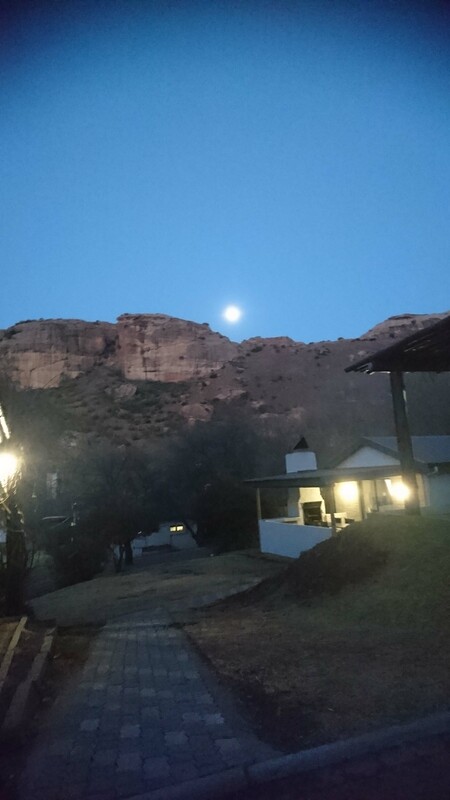 You can relax on your own private patio as you watch the sun rise over the mountains or grill dinner on the braai. The large grounds ensures you enjoy the outdoor swimming pool and peace and quiet in an all-encompassing retreat further added on by a heated pool and onsite Body Bliss Day Spa. Along with the tennis court where you can play tennis at the property and mini market on site where groceries can be purchased, a bar where guests can relax with a drink and a children’s playground. 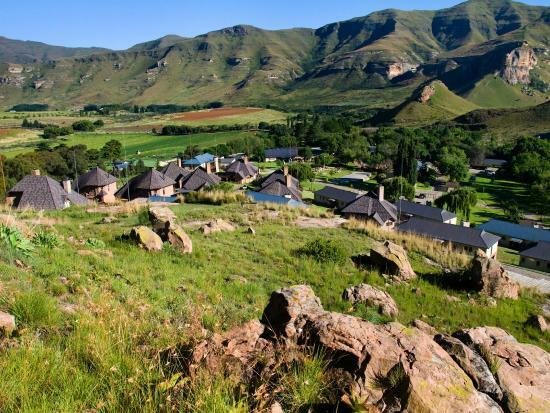 Kiara Lodge offers activities of table tennis and mini golf, and the area is popular for hiking because the lodge is set along the Maluti Mountains it offers for nice hiking trails in the area. And there’s also free private parking onsite. 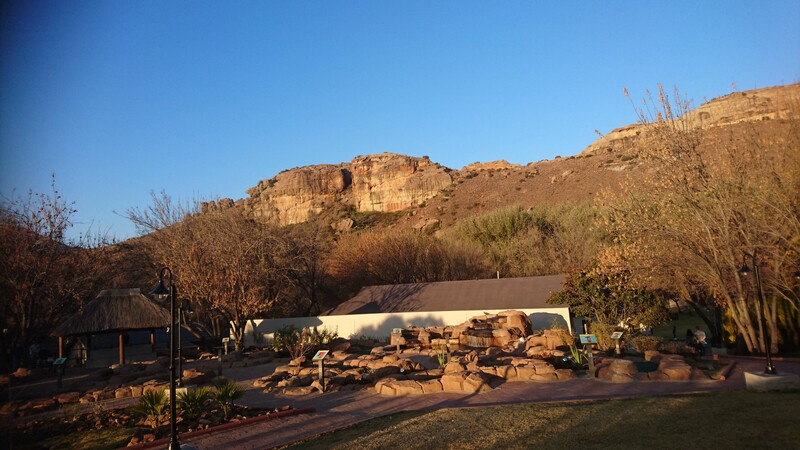 Kiara Lodge is considered a good breakaway resort for families where adults and children are well catered for in a setting that makes you feel connected to nature. 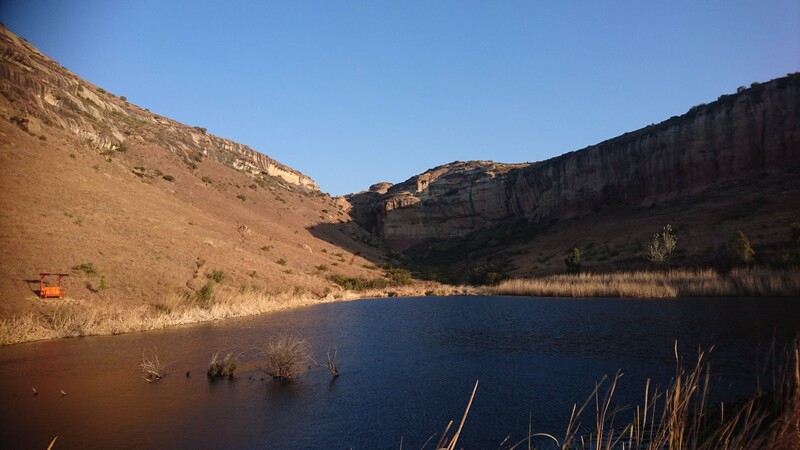 Clarens, Coaching, Drakensberg, Fouriesburg, holiday, Kestell, Kiara Lodge in Clarens, Leefstyl, Leefstyl C, Leefstylafrigting, leisure, Leisure and Recreation, lekker kos, Life Coaching, Lifestyle C, Maluti berge mountains, News, Nuus, vakansie, Wynproe. Bookmark.